Prayer and spiritual awakenings have always been integral to the 12-step approach. Step 11 is: “Sought through prayer and meditation to improve our conscious contact with God, as we understood Him, praying only for knowledge of His will for us and the power to carry that out.” Of course, other steps involving turning your life over to God, asking God to remove your defects, and so on, each of which is also a form of prayer. Prayer is a daily element of many people’s recovery and it is a way many people cope with specific difficulties. It’s worth asking the question of whether prayer actually leads to the better outcome or if it just makes people feel better. Does Praying Help in Recovery? To some extent, if prayer makes people feel better, then it does lead to better outcomes. Feeling overwhelmed or hopeless can lead to relapse. One of the most helpful skills you can learn in treatment is to regulate your emotional responses to difficult situations. 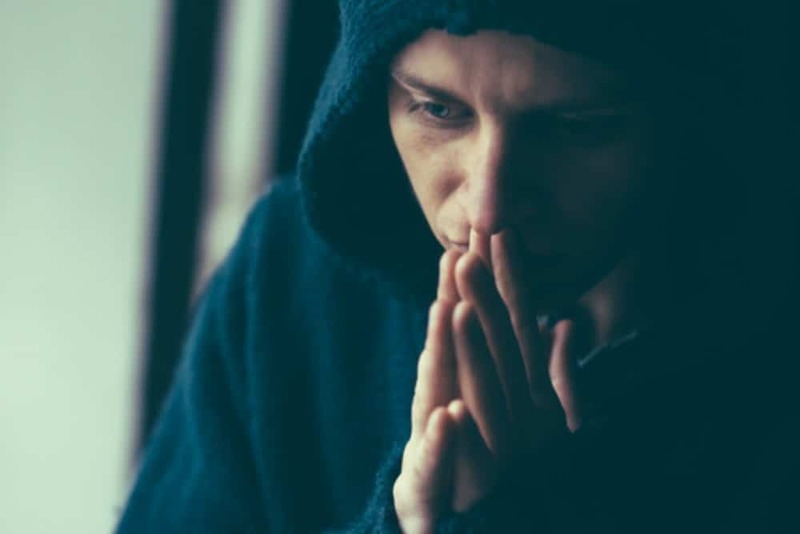 If prayer makes you feel less hopeless and less alone, perhaps while also connecting your present difficulties to a greater sense of purpose, then it can be an effective coping strategy. If prayer changes your perception of a problem, then it also changes your emotional and physiological reaction to a problem, which is basically the same end sought by many techniques used in cognitive behavioral therapy, or CBT. There is also some scientific evidence to suggest that prayer may be helpful in recovery. In one study, researchers from NYU recruited 20 long-time AA members who reported having no cravings for at least a week. They put these participants in an MRI machine to see what happened in their brains when exposed to alcohol-related images. In one round, the participants were shown the pictures after reading a short unrelated newspaper article. In the second round, participants were shown pictures after reciting AA abstinence prayers. Although the pictures consistently provoked some degree of craving in participants, the cravings were much weaker after reciting the prayers. The MRI images showed that the prayers increased activity in the prefrontal cortex, which is responsible for higher level thinking, including emotional regulation. However, prayer doesn’t work for everyone. If you already have some leaning toward religious belief, prayer might be a powerful way to reinterpret difficult emotions and feel a sense of meaning and connection. However, many people–perhaps even most–are not able to feel that sense of spiritual connection through prayer. For those people, prayer might just be a pointless and frustrating exercise. The good news is that similar results can be achieved in other ways. Mindfulness meditation, for example, stimulates the prefrontal cortex in a way similar to prayer and mindfulness meditation is typically secular. CBT also includes many strategies for reframing challenging emotions.